Dental needs and dental issues change over time. 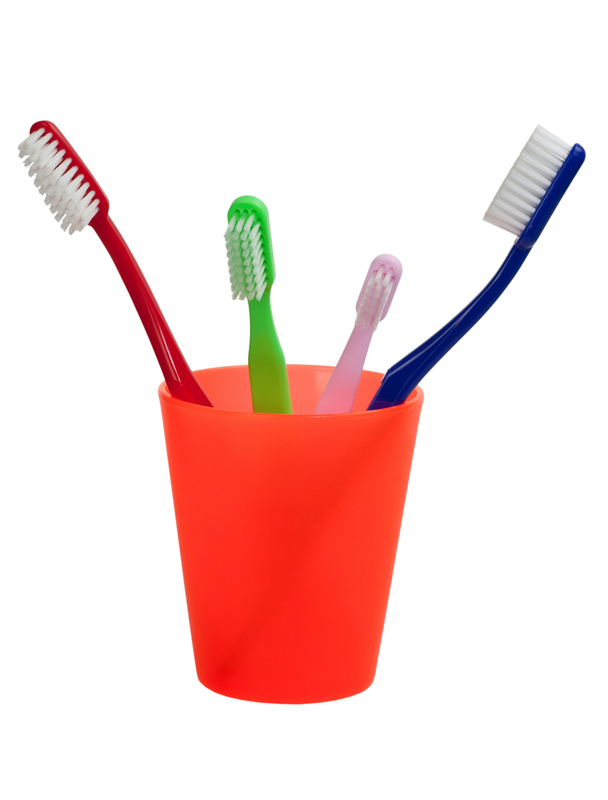 Young children come because a caring parent wants to establish good dental habits. Just right dental care at any age includes regular check ups and cleanings. You are never too young or too old to want to give your teeth their very best care, from brushing and flossing at home, to seeing the professionals in our office twice a year, and any time you have a question. Good dental health begins early. Not only do regular visits set a pattern of dental health in young children, but even baby teeth can benefit from treatments such as sealants and fluoride applications, which can be done in our office. Young dental visitors appreciate being treated like grown ups. This is the age when good brushing and flossing habits can be firmly established. FASTBRACES® can address issues with crooked teeth, usually in less than a year, and we can remind daring young patients of the crucial need for mouth guards if they play sports. In the adult years, gums are more susceptible to gingivitis, the early stage of gum disease. When attention to brushing and flossing lapses, bits of food and pockets of bacteria can sneak under the gum line, causing irritation, infection and bad breath. Your dental exam also includes screening for oral cancer and other checks to keep you in optimum condition. This is a time to consider cosmetic issues that bother you. Many people are glad to address their cosmetic concerns early in life, so they have many years to enjoy their best smile. Good care at home and regular preventative check ups are the best way to keep your teeth with you throughout your life. Restorative procedures can replace teeth that are lost, so quality of life does not suffer. It is vital to maintain good brushing and flossing habits, and try to curtail habits that are harmful to your teeth.